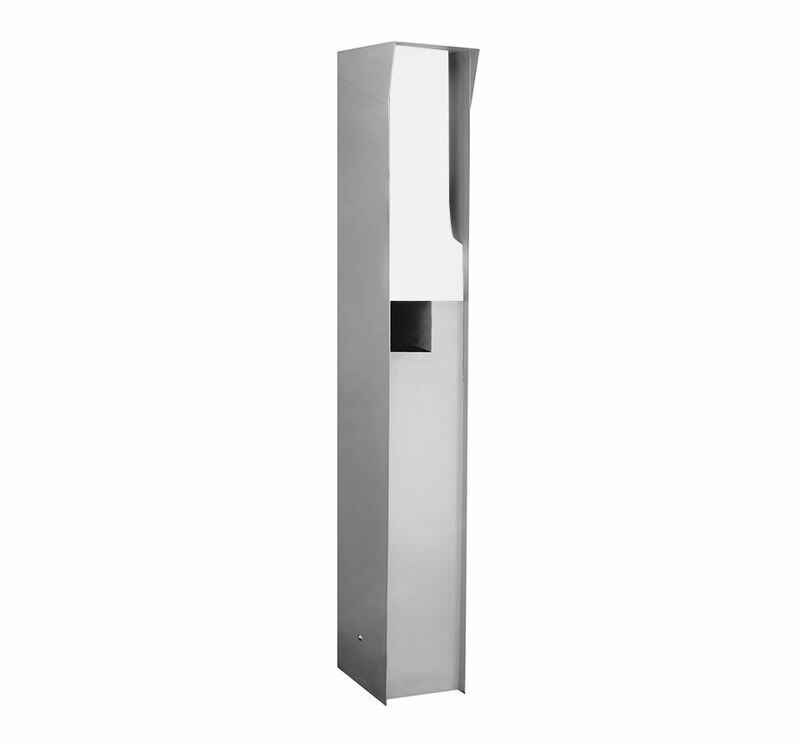 The Sandleford Aurora Pillar Mailbox is both a modern & practical solution for your home. 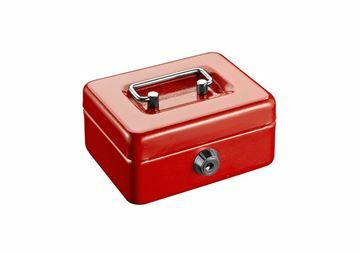 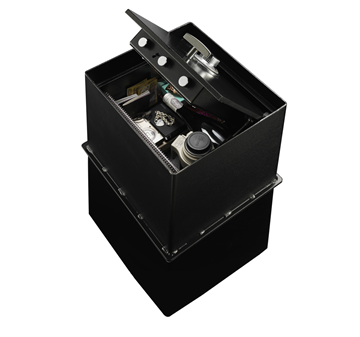 Featuring a large mail slot ideal for all A4 documents and mail, complete with key lock for maximum security. 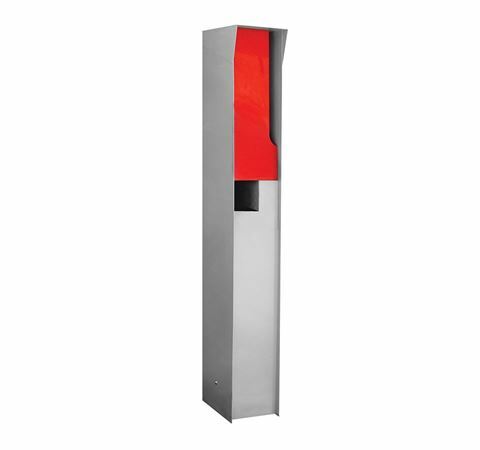 The Sandleford Aurora Pillar Mailbox also comes with a mounting base & fixings, making it a breeze to install.